Has Your Electric Vehicle Been Recalled? Homepage / Research / Buyer's and Seller's Advice / Has Your Electric Vehicle Been Recalled? 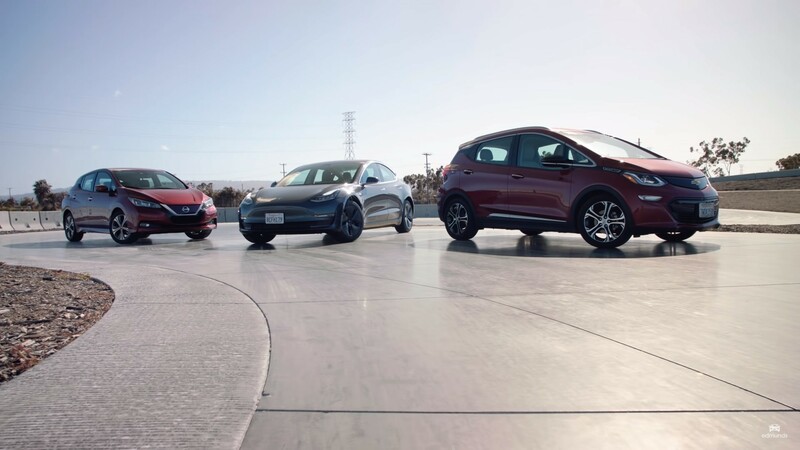 Like other types of cars, EVs can be affected by safety-related recalls. According to the National Highway Traffic Safety Administration (NHTSA), more than 30 million vehicles were subject to safety-related recalls during 2017. That includes the massive – and still ongoing – recall campaign regarding vehicles equipped with faulty Takata airbags. Unfortunately, millions of motorists are putting themselves at risk by continuing to drive cars that have open recall notices. According to the title-search company CarFax, one out of every four cars and trucks remain on the road with yet-to-be-remedied recalls. Whenever a safety-related recall is issued the automaker is required to contact every owner of record for that particular model by mail. However, it can be difficult or downright impossible for a manufacturer to contact second or third owners, which helps explain why older models typically have the highest percentages of uncorrected recalls. 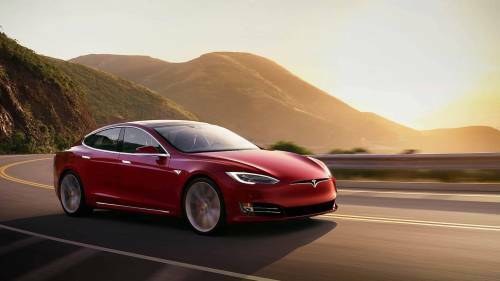 Electric cars are no exception to safety-related recalls. We’re listing posted recalls below for all EVs sold in the U.S., both current and since discontinued. But be aware that not all cars for which a recall notice has been issued in a given model year were, in fact, recalled. Often the actual scope of a given recall is limited to versions having specific equipment, or those that were built within a certain timeframe. Fortunately, NHTSA maintains a free online database at www.safercar.gov that’s searchable according to a specific model’s vehicle identification number (also known as a VIN). This handy tool allows consumers to determine if a car they currently own – as well as one they’re considering buying in the resale market – is subject to one or more uncorrected safety-related recalls. Owners can also register their vehicles with NHTSA and be contacted automatically if a safety issue is discovered via a downloadable app for Apple iOS and Android phones. The app also enables motorists to submit complaints to NHTSA regarding possible safety problems with their vehicles. 2014-2018: During a frontal impact, unbelted, small adult drivers could be at a higher risk of neck injury. 2014-2016: A possible fuel vapor leak in the presence of an ignition source can increase the risk of a fire. 2014-2015: In the event of a vehicle crash, an air bag may not deploy properly. 2014-2016: The front air bags or seat belt pretensioners may fail to deploy in the event of a crash. 2013-2016: Possible loss of motive power can increase the risk of a crash. 2013-2015: An electric propulsion system shut down will cause a stall-like condition. 2013-2014: If the service fuse blows, the vehicle would have a loss of propulsion while driving. 2013: The half shaft joints may loosen and separate causing noise and a loss of driving capability. 2015-2016: A fractured transmission pinion shaft could cause a loss of motive power and loss of the park function. 2012-2014: A powertrain control module software problem may result in a stall-like condition. 2012-2013: A failed door chime may lead a vehicle owner to exit the vehicle without being reminded that the vehicle is still operational, leaving the vehicle susceptible to theft. 2013-2014: In the event of a crash, the inflator in either front airbag could rupture with metal fragments striking the driver or other occupants. 2017: Possible defects within the electronic power control unit may allow coolant to contact the unit's circuit board, which may result in a stall. 2015-2016: The pinion plug may allow the pinion gear to separate from the steering gear assembly, causing a loss of steering. 2014-2015: Due to a possible communication error within the electric drive system, the electric powertrain unit may shut down. 2012 and 2014-2017: A possible airbag inflator rupture may result in metal fragments striking the vehicle occupants. 2012 and 2014: Possible failure of the brake system vacuum pump could affect braking distance and force required to stop the car. 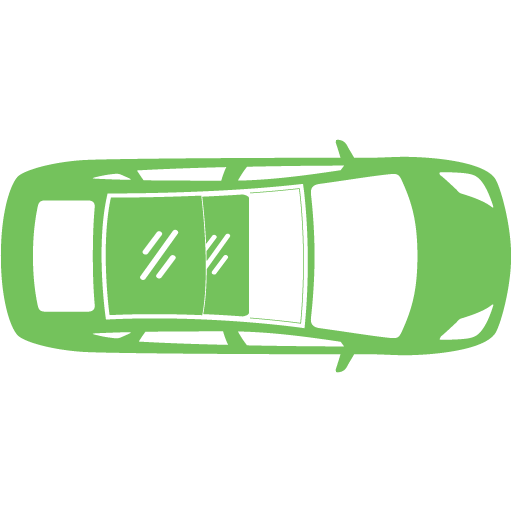 2012: The side and curtain air bags may not deploy in a crash. 2012: Due to an increased resistance in the impact sensor for the air bag system, the frontal air bag may have a delayed deployment and/or the side and side-curtian airbags may not deploy at all. 2015-2017: In the event of a crash, the front passenger air bag may not deploy properly. 2016: A possible disconnect of the wiring harness may cause the passenger air bag not to deploy during a crash. 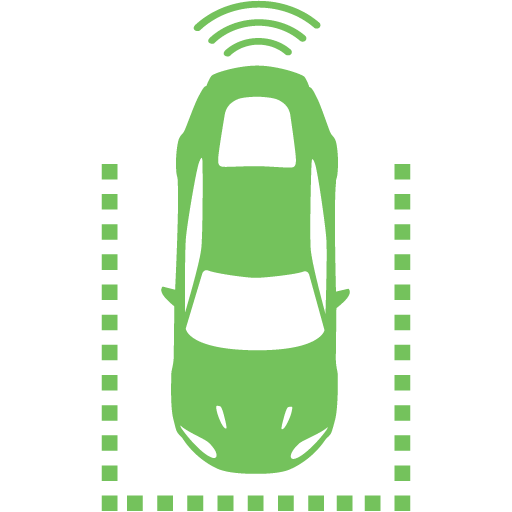 2013-2015: A possible failure of the brake system relay could cause longer distances or additional brake effort to stop the vehicle. 2013-2014: A possible failure of the occupant classification system could deactivate the passenger airbag. 2014: Missing welds may affect the vehicle's integrity in the event of a crash. 2014: Due to a problem with the motor control circuit board, the inverter may fail, causing the vehicle to shut down. 2014: The steering gear mounting bolts may break, affecting vehicle handling. 2012-2016: Possible loss of power steering assist would require a higher steering effort, especially at lower speeds. 2016: If the parking brake gear breaks during parking brake release, the vehicle will not be able to be moved. If the gear breaks during parking brake application, the parking brake may not adequately hold the vehicle, potentially resulting in the vehicle rolling. 2012-2015: If the seat belt is not correctly attached to the pretensioner, it may not properly restrain the seat occupant in the event of a crash. 2013: A possible overheated charging adapter, cord, or wall outlet could increase the risk of burn injury and/or fire. 2012-2013: An airbag inflator explosion may result in sharp metal fragments striking the driver or other occupants. 2013: In the event of a crash, the left hand seat back may not stay mounted, increasing the risk of injury to passengers. 2017: In the event of a crash, the left hand seat back may not stay mounted, increasing the risk of injury to passengers. 2016: The third row seat back may move forward under load such as in a frontal collision, with an increased risk of injury to an occupant in the event of a crash. 2010: A possible short circuit and electrical arcing could lead to a fire in the right front headlamp area. 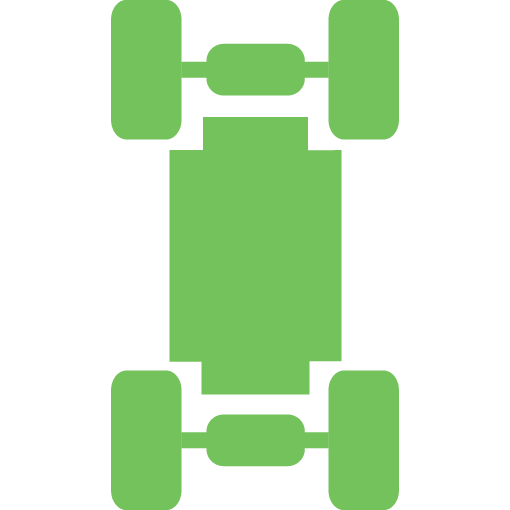 2008: The rear hub flange bolts on some of these vehicles may become loose, leading to degradation in vehicle handling and a possible loss of driver control. 2016: Vibrations, such as those created by opening and closing a vehicle door, may cause the rear child door locks to disengage, allowing a child to open a rear door and fall from the vehicle, increasing their risk of injury. 2016: In the event of a crash, the air bags and/or the seat belt pretensioners may not inflate or function properly. 2015-2016: Oversensitive diagnostics for the high-voltage battery management system may falsely detect an electrical surge resulting in the vehicle's electric drive motor shutting down unexpectedly. 2015: Modifications made while the vehicles were in an internal evaluation period may cause the affected vehicles to not comply with all of the applicable regulatory requirements. 2016 Ford Fusion Energi Plug-in hybrid electric vehicles (PHEVs) have a battery and an electric motor. However, like gasoline vehicles, PHEVs also have a gasoline tank and an internal combustion engine (ICE).